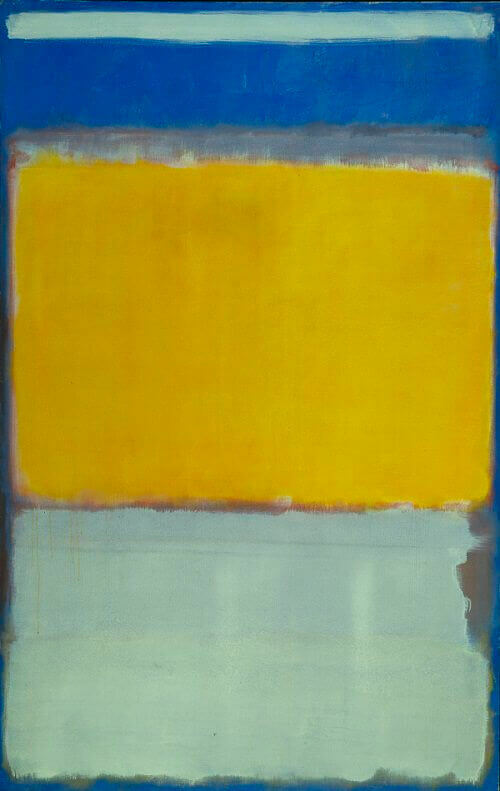 The irregular patches of color characteristic of the artist's Multiform paintings of 1948 seem to have settled into place on this canvas, which Rothko divided horizontally into three dominant planes of color that softly and subtly merge into one another. 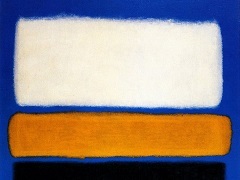 Between 1949 and 1950 Rothko simplified the compositional structure of his paintings and arrived at this, his signature style. He explained, "The progression of a painter's work, as it travels in time from point to point, will be toward clarity: toward the elimination of all obstacles between the painter and the idea, and between the idea and the observer." Modern Art Museum acquired No. 10 in 1952. The painting - the first by Rothko to enter the collection - was so radical for the time that a trustee of the Museum resigned in protest.